The US Thrall family starts with William Thrall who was born in 1605 in England, speculatively in Sandridge, Hertfordshire, England. 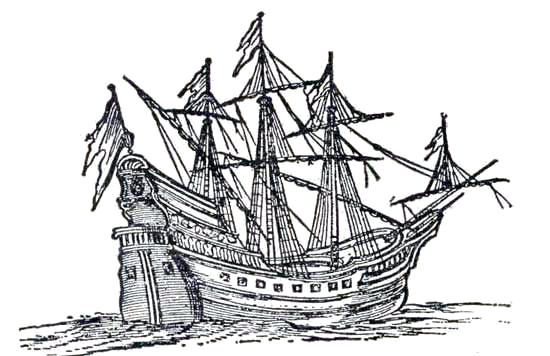 William went to the colonies on the Mary and John ship in 1630 with other like-minded Puritans and first came ashore at what is now know as Columbia Point on 30 May 1630. Here we have William's story, information about our American Thrall cousins and a family tree containing many of the known descendants of William Thrall.